Ria Parkinson is a bored housewife married to a dull dentist and mother to two bickering teenage sons. When she meets a wealthy businessman who woos her, she wonders--should she, or shouldn't she? 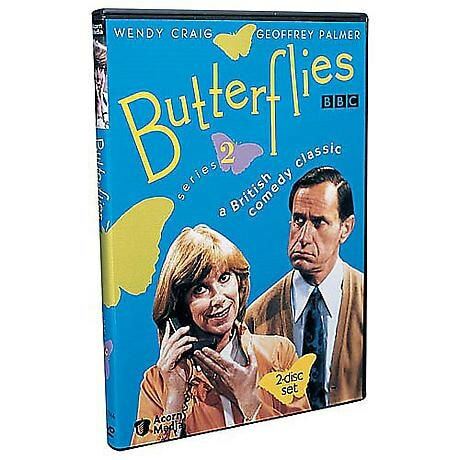 This bittersweet Britcom was revolutionary for its time (the late 1970s). Wendy Craig (The Forsyte Saga) is Ria, Geoffrey Palmer (As Time Goes By) her husband Ben, and Bruce Montague (Lillie) the tempting Leonard. Series 1 is 6 episodes; approx. 181 min. on 1 DVD. Series 2 is 8 episodes; approx. 238 min. on 2 DVDs.